We provide a friendly and casual atmosphere in our elegant surroundings. We have Golf and Dining memberships available. 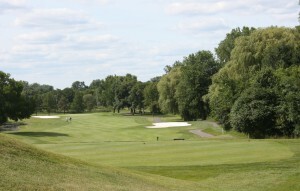 Our Championship golf course is designed for the enjoyment of all skill levels. 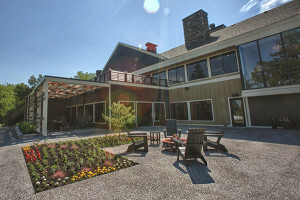 We offer a classic and beautifully unique setting for your wedding reception, golf event, business meeting or banquet. 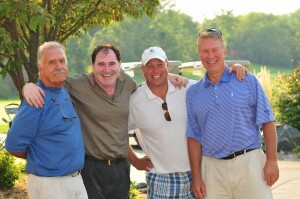 Dellwood is a premier destination for a truly great golf experience. Our pristine course conditions merge perfectly with the quiet natural surroundings. Relaxing and enjoyable for beginners and an awesome challenge for advanced golfers.